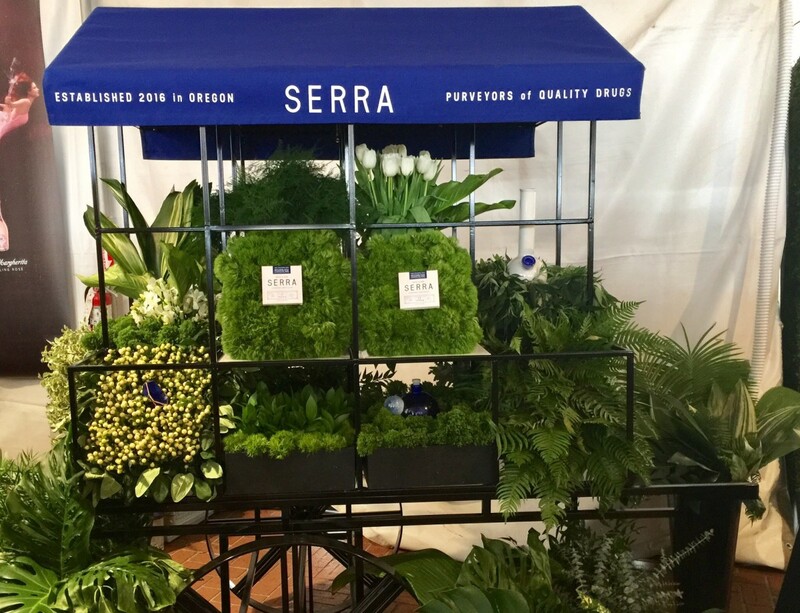 Cannabis is being embedded in the design and craft food cultures, notably with Serra helping to lead the way. 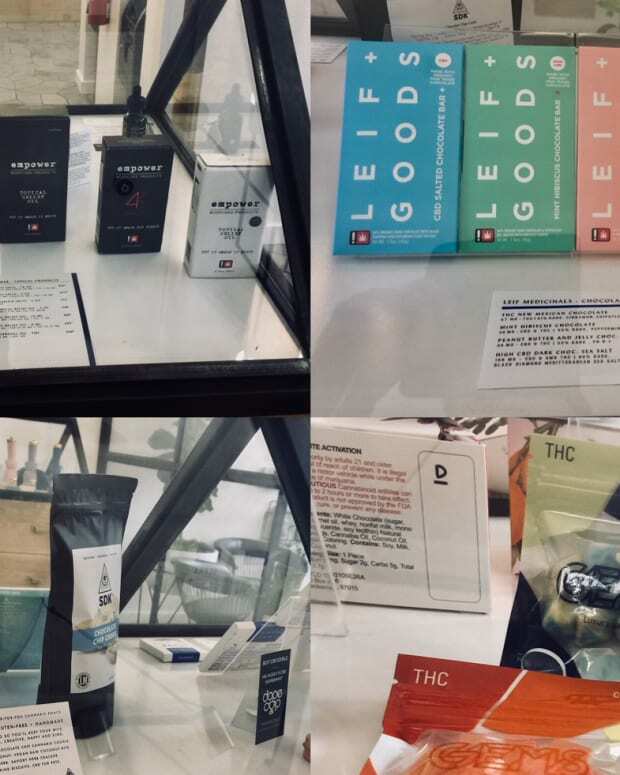 In May 2018, I penned a piece for Magnetic Magazine noting how cannabis was becoming infused into non-cannabis cultures most notably tech, design and beer. 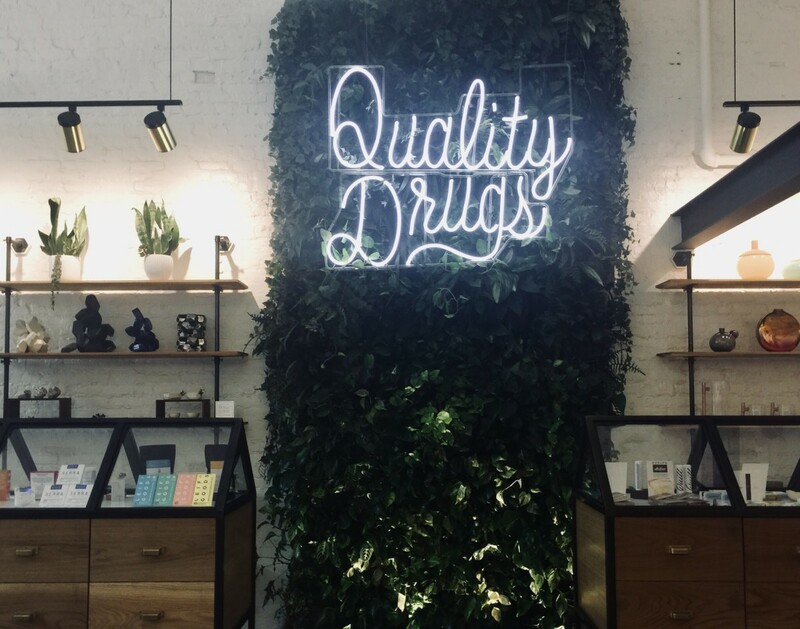 In my ongoing explorations of the Portland design and craft culture, I continue to be struck by how Serra, an experiential cannabis lifestyle brand and curated retail space, continues to make its mark in the design and craft food cultures in Portland, Oregon. 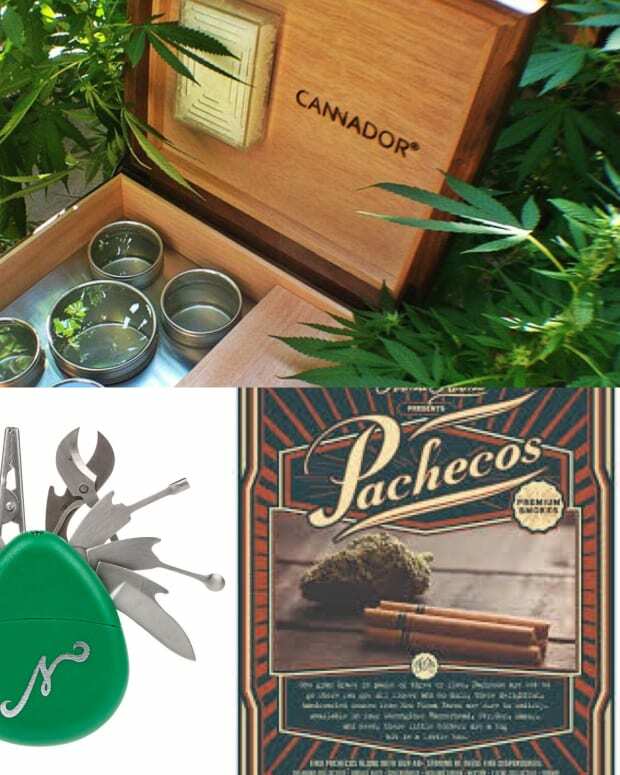 This design focus can also be seen in their collaboration with Pruf Cultivar, a clean-green facility, that uses cutting-edge techniques from seed to flower that results in high-quality flower and oil. 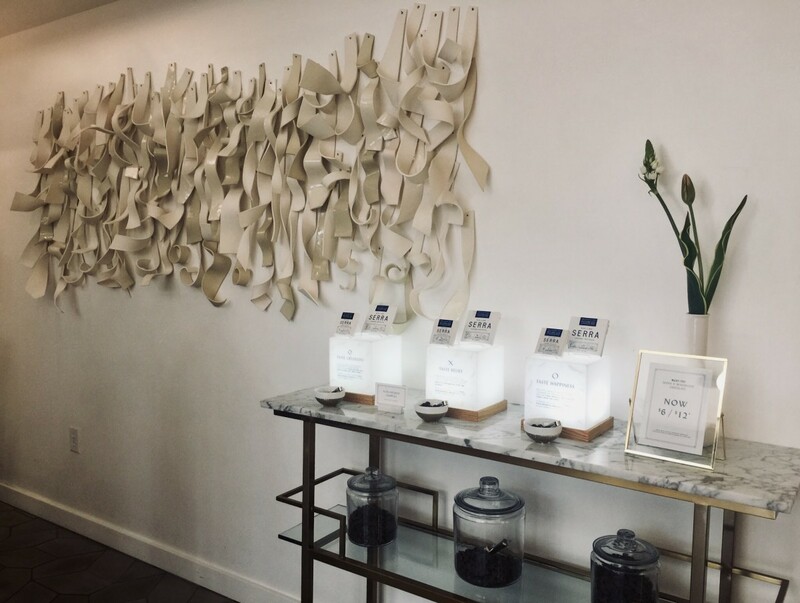 Serra aligned with them to provide the highest quality oil for their in-house wholesale products such as their upcoming Gumdrops and their Serra X Woodblock Chocolate Bars. 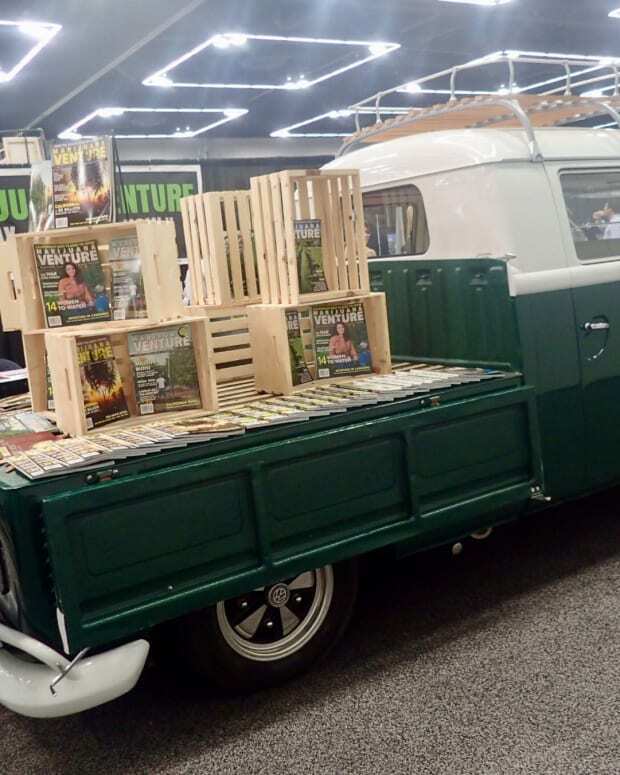 During Feast Portland, Serra showcased their partnership with Woodblock Chocolate and Pruf Cultivar by by collaborating with three Portland-based chefs for these limited-edition Feast bars leveraging their core Serra x Woodblock Chocolate line. 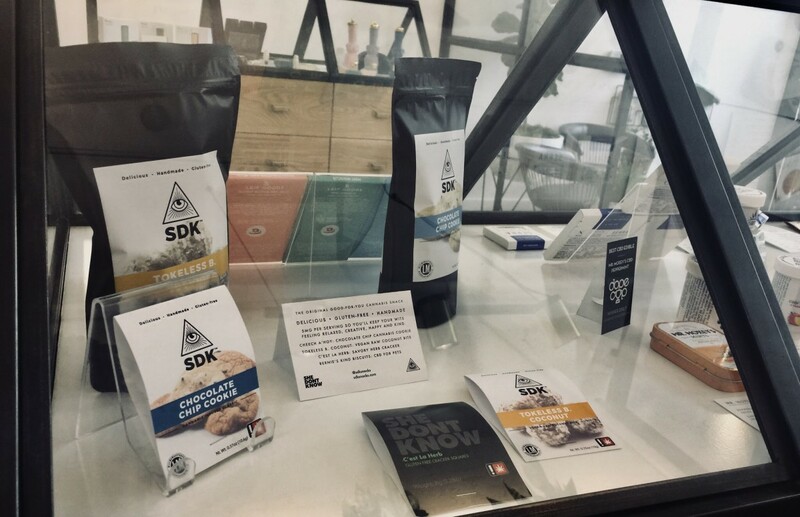 They offered a course titled “Sugar High” that gave participants a chance to learn how to make CBD infused brownies. (Due to current OLCC regulations, no cannabis consumption was permitted during this class.) Also, they offered non-infused versions of their Feast bars during the Grand Tasting, one of the Feast Portland’s main signature events.